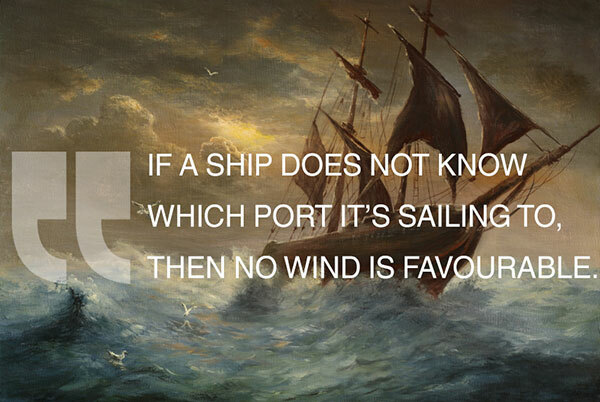 Are You Busy But Not Sure Where You’re Going? 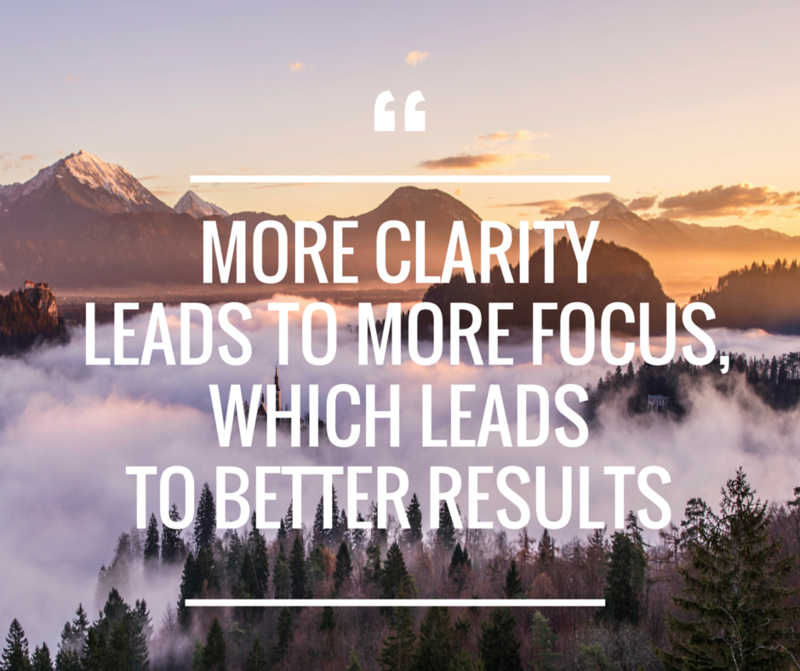 Are You Looking For Real Clarity And Focus? Do You Need Help Deciding On Which Path Is Your Best One? Most people know the value of taking time out to think, plan and prioritise, but despite this, not everyone takes the time to do it – or indeed knows the most effective way of doing it. BluePrint Online is a unique and successful online workshop that helps you gain clarity, motivation and focus, using a proven method. Designed by a leading coach and facilitator, and run for hundreds of people over the past 7 years, BluePrint is now available online. 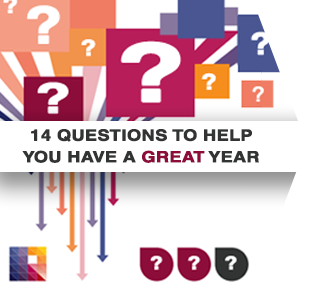 “It gave me time to think and plan my year; it helped crystalise my thoughts. By Not Being Really Clear? What difference do you think it would make to your business and life if you were 20% clearer on where you’re going and why? What about 50% or even 100% clearer? It’s never been easier to be busy doing nothing. And it’s never been more important to get clearer on what matters most to you. – in both your business and personal life. 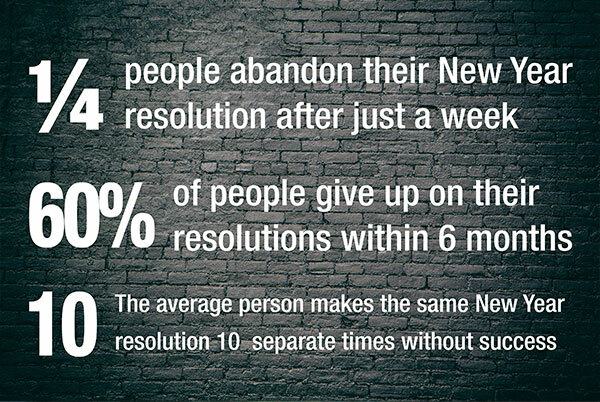 A lot of people set resolutions or goals for the year ahead. Unfortunately, most never achieve these goals or indeed find themselves setting ‘smaller goals’ to be sure of getting them. And so they never really ‘stretch’ themselves, living a life and career within hidden limitations. Through ‘BluePrint Online’ you will learn why this happens, and more importantly how to avoid it. You’ll also have a chance to learn ‘uncommon solutions’ to some of your immediate business and career problems. Note: BluePrint Online is suitable to anyone – working, not working, business owners or self-employed people, students or retired. “Working with Shane over the past 8 weeks has has really changed my life. my productivity, clarity of mind and ability to get more of what matters done. but not getting the most from my personal life. I now realise that balanced success isn’t just a concept but actually possible. I feel much more in control of my work and life goals and feel like I can achieve anything. “BluePrint was brilliant for helping me crystallise exactly what I wanted in my profes-sional and personal life. I didn’t know all the steps to create it but it inspired me to take bold action. 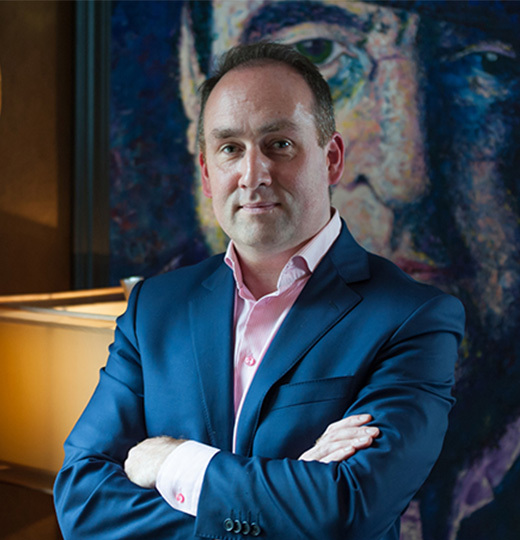 Over the past 16 years, Shane has worked with top entrepreneurial leaders in Ireland and internationally. His work has helped inspire his clients to new levels of success, health and fulfillment. His clients are ambitious people hungry for growth and clients include Top Fortune companies such as Apple, Dell, the Kantar Group and Prada along with Irish/UK businesses such as Milner Browne, Saba and Ely Restaurants, Louis Copeland & Sons, Boodles and many more. He is the author of ‘Inspire Me – Life Wisdom To Live By And Pass On’ and is an award winning playwright. He is a popular speaker on topics such as ‘Creating The Life And Career You Want’, ‘Outstanding Productivity’ and ‘Making Your Vision Really Happen’. He sends out a weekly mail every week to thousands of people around the world. “I thought I was too busy to do this workshop but Shane convinced me to try it and I am so glad that I did. I am shocked at what I have achieved in the past month. My business has immediately improved because of my focus and mental clarity. This training has impacted on my entire life – business and personal. I can’t stress how valuable a course like this is. It has been very inspiring, energising and refreshing! Highly recommended for anyone wanting to get the best of themselves and reach an ideal work-life balance, and also great work results. But the question is: Are you busy doing the right things? This workshop will help to get your focus onto what’s most important. If what you’re reading so far strikes a chord, please register soon to get more focus, energy and renewed enthusiasm. Make the Next 12 Months a Time of Significant Positive Change when you really look to do things differently.